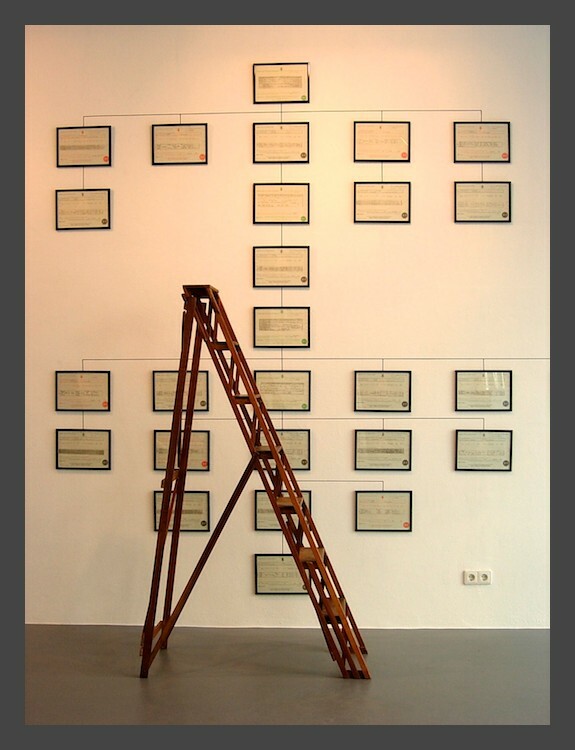 This piece represents the family tree of a convicted British Serial Killer Mary Ann Cotton. Documented in Birth, Death and Marriage Certificates of herself, several husbands and children. Her method of choice was Arsenic poisoning. The piece starts with her first Marriage Certificate and finishes with her Death Certificate by hanging in 1873.